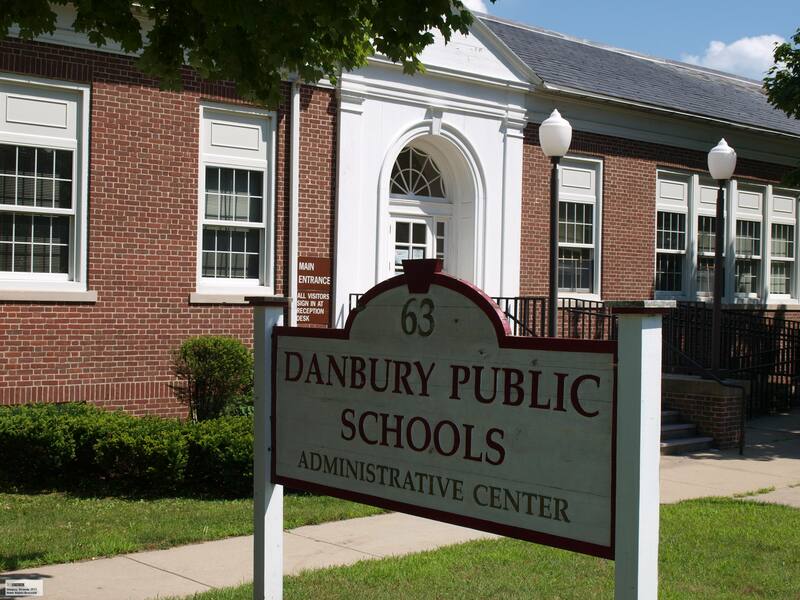 Welcome to the Danbury City-Wide PTO website! We hope that you will bookmark our site and come back often. The Danbury City-Wide Parent Teacher Organization (PTO) Council exists to connect and collaborate with other PTO’s of Danbury Public Schools in Danbury, CT. Meetings are typically held at 6:30pm at the Beaver Brook Administrative Center on the first Monday of each month during the school year. Please visit our calendar for meeting updates and other events. 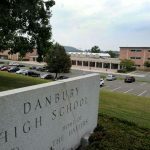 **Please note a location change for ALL remaining 2019 CWPTO meetings at Danbury High School in the Black Box Theater! At the November City-Wide PTO meeting, Park Avenue School Principal David Krafick spoke about an informational meeting held for parents to gain an understanding of the purpose of the PTO. By holding this meeting, the school saw a significant growth in parental involvement. He shared the attached editable power point presentations in three languages that any PTO can use and tailor to its own organization. Thank you, Mr. Krafick!